ENT Masterclass® is a novel concept to provide high quality training in Otorhinolaryngology, free at the point of delivery. It is a multimedia training platform in Otolaryngology and allied fields, delivered by a faculty of National and International repute. The first course took place in January 2005 at Doncaster Royal Infirmary, England and was a runaway success. We are now in our fifteenth year and the 15th Annual International ENT Masterclass® will be held at Doncaster Royal Infirmary, England (25-27th Jan 2019) with faculty from 4 continents. The International ENT Masterclass® platform now provides nearly 2500 free delegate places per year and provides over 50,000 surgeons free resources annually via our website. We have now provided over 6 million pounds worth of free educational resources over the past 15 years in four continents. ENT Trainees, General Practitioners and Senior Nurses from the UK, Europe, Australia, America, Africa and Asia have attended and benefitted from these intensive Masterclasses which cover wide topics including otology, rhinology, laryngology, head and neck surgery, paediatric ENT, radiology, pathology and medico-legal issues. Following on from the 3-day Annual International ENT Masterclass® for residents and senior trainees, various themed Masterclasses were launched: National Tracheostomy, National ENT Nursing, Thyroid and Salivary gland, ENT Radiology and Audiology & Balance Masterclass. Places are fully booked months in advance. The ENT Masterclass® Gold Medal for the best Trainee's short paper was introduced at 7th Annual Masterclass in Jan 2011. 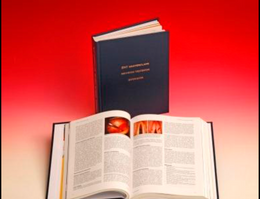 The Cyber Textbook for ENT surgery has just published its 4th Edition with approx 450 surgical videos on a large variety of ENT procedures which is a very popular part of our free resources. The ENT Masterclass® Academic Travelling Club was launched in 2014 and the maiden tour was to India with Masterclasses at Delhi & Mumbai b/w 6-14th Dec 2014. 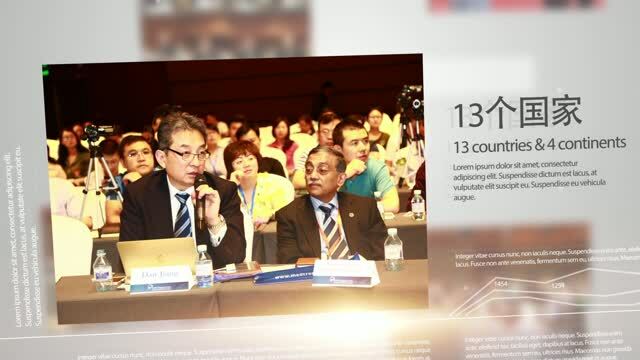 Satellite sessions were held in 18 cities across India, in all around 1200 surgeons from all over India attended. The next venue was Cape Town South Africa, 29th April-1st May 2017. Prof Johan Fagan was the coordinator for this South African venture. Since then we have been to Saudi Aarabia, Bangladesh and Colombo, Sri Lanka. The next meeting is at Cape Town 19-21st April 2019. The Annual Consultants' ENT Masterclass® Revalidation Update; a one-day course for senior clinicians is now organised in collaboration with ENTUK. To cater for the Audiology needs for trainees, the Annual Audiology & Balance ENT Masterclass was started in March 2015. It covers clinical, scientific and practical aspects of Audio-vestibular Medicine. The tenth Journal of ENT Masterclass® was published in Dec 2017 with review articles on current ENT topics from national and international authors. The journals are available free from our website in electronic format. The ENT Masterclass® has established itself as a well recognised training resource. The dedication of the Faculty in giving their valuable time, the support of Doncaster & Bassetlaw NHS Foundation Trust, sponsorship and the volunteers who help with the logistics allow us to keep these courses completely free of cost to the trainees. ENT Masterclass Website hits have crossed 50,000 per year from over 85 countries! ENT Masterclass launches the "ENT Masterclass® Revision Textbook', 125 chapters, 712 colour pages in hard cover binding. Limited Edition on first come basis. A book to cover the curriculum from International experts. Very popular with senior trainees and clinicians who wish to update and prepare for postgraduate exams. ENT Masterclass presents the 4th Edition of the free ENT 'Cyber Textbook on Operative Surgery' 2014. This pioneering venture consists of over 400 videos of ENT surgery from all over the world.